Really like that. Congrats and looks good. 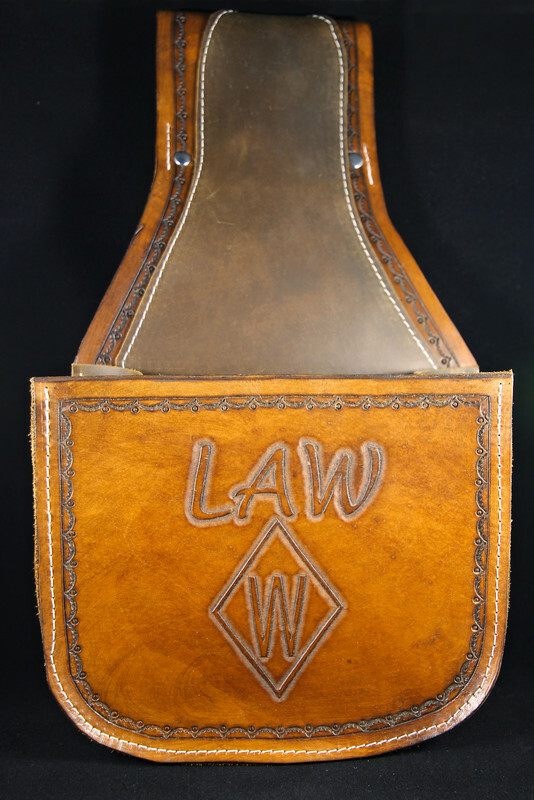 I'm a fan of the tooling without all the extra color/dye some folks use. 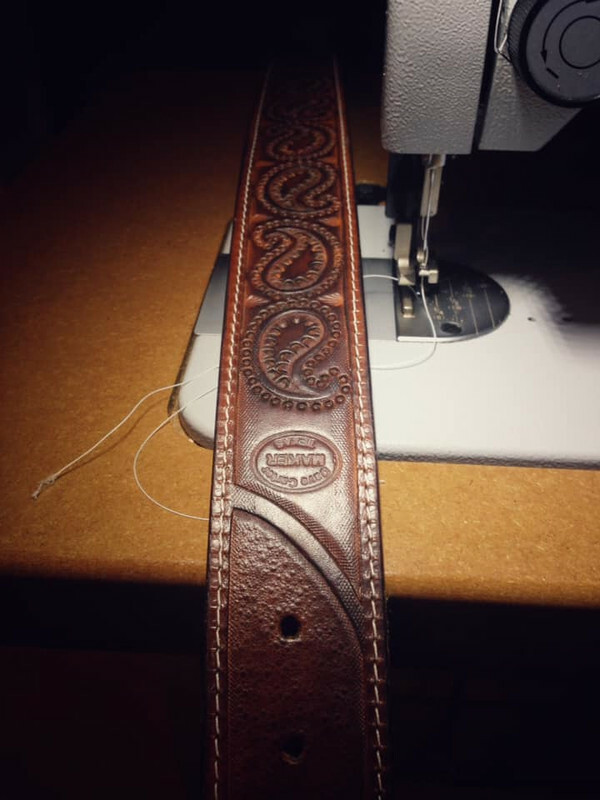 Nice work Do you have pics of other belts you have done? Nice work! Have any more belts/cost? All of my work is custom stuff. I typically don't do "production" type items as of now. 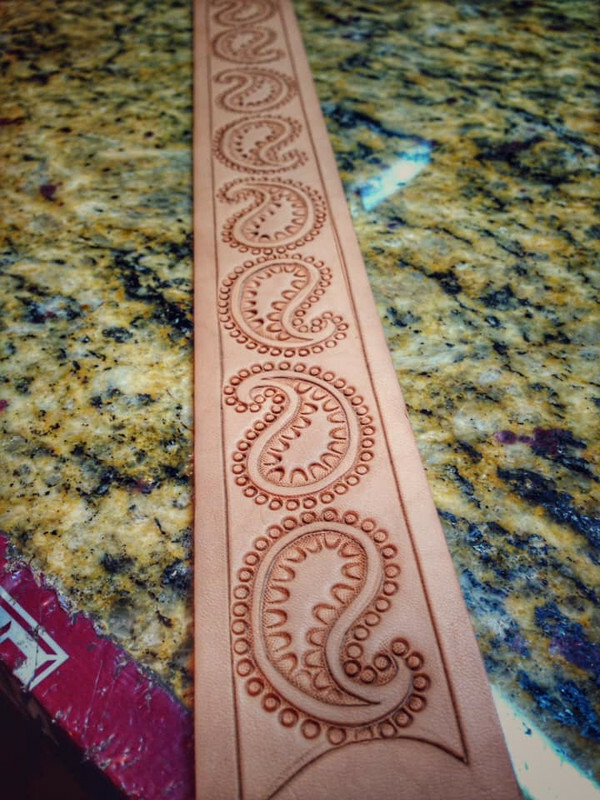 Cost varies on size, type/amount of tooling and any paint/color work as well as buckstitching or braiding. 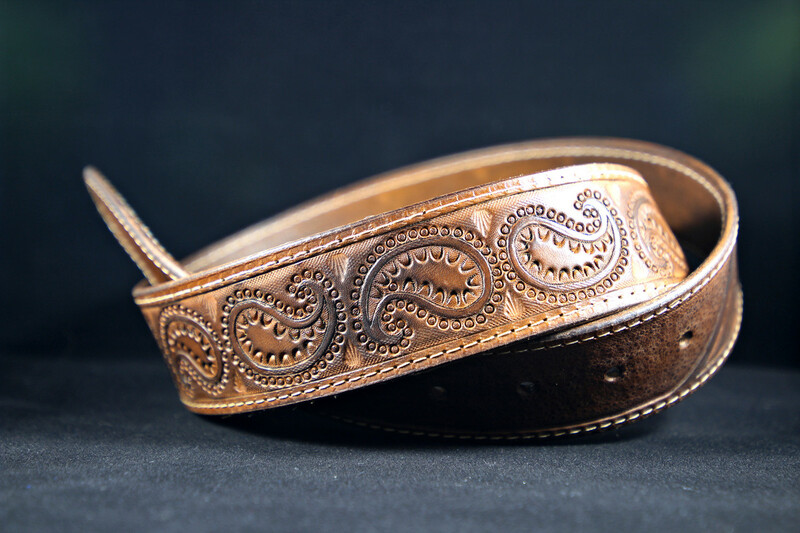 Here is a better pic of the belt taken with my good camera. Also, this is the shell bag for the same member here.